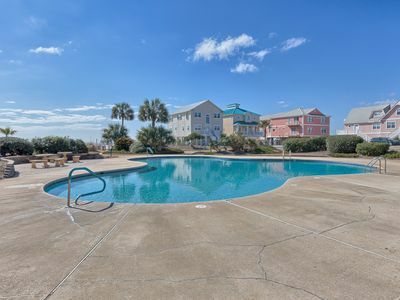 Please note the following details about this property: Internet, High Speed, Wireless - Countertop, granite - (3) TV, Flat Sceen - MINIMUM AGE TO RENT: 25! 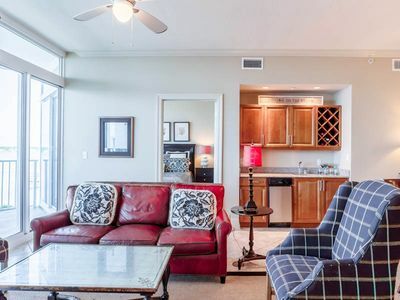 - Bed Sizes: King,(2) Twin,Sleeper Set. 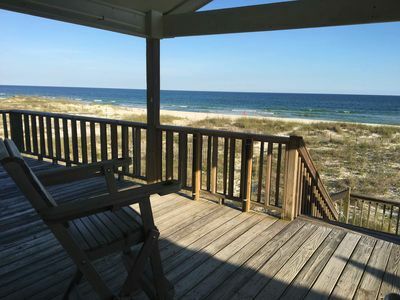 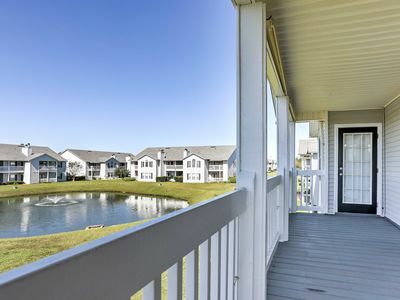 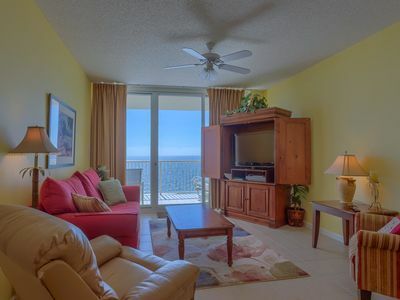 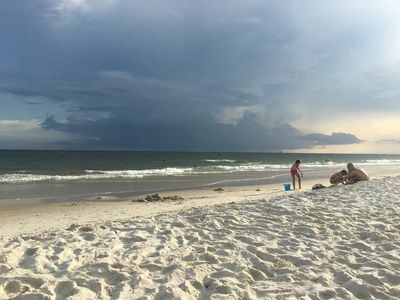 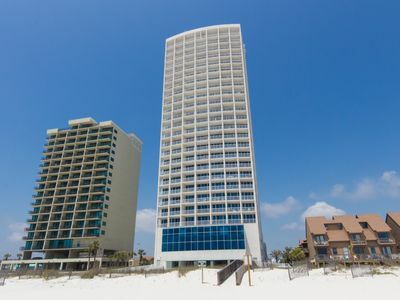 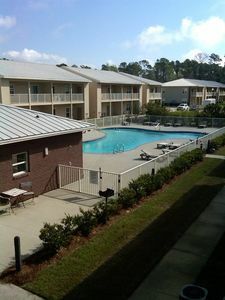 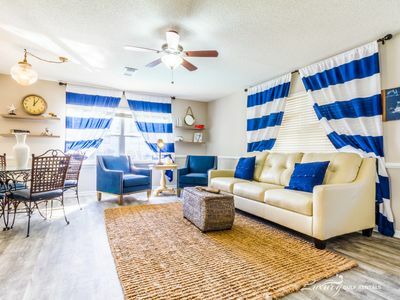 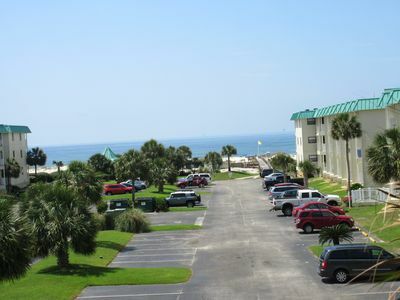 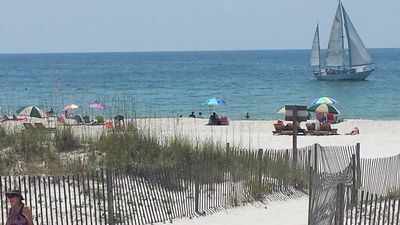 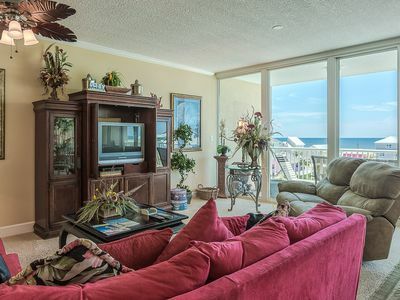 BEACH VIEWS FROM EVERY ROOM-#4 GULFSIDE TOWNHOMES-GULF SHORES BEST KEPT SECRET! 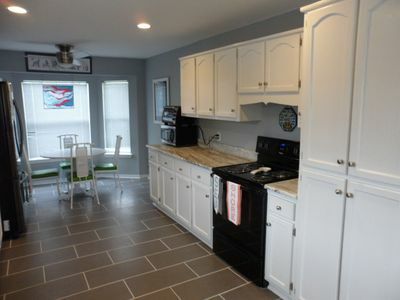 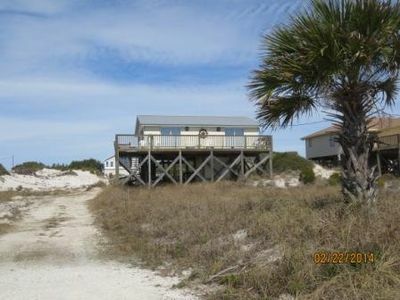 Updated Beach House With Downstairs Oasis View of Canal, BBQ Grill, Free Wifi! 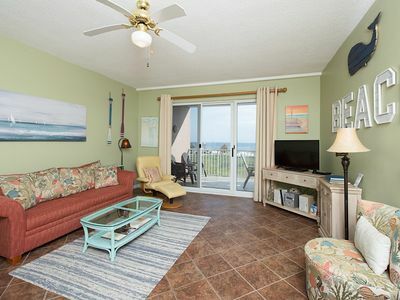 Beach Club Deal! 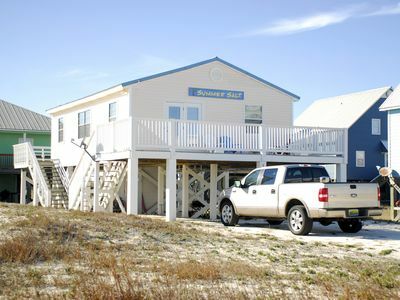 Stay Any Night in April and take 20% Off, Reserve Now!!! 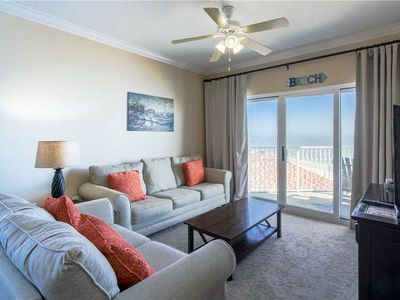 Direct Gulf Front, Amazing Views, Wrap Around Balcony, & Two Master Suites!